Live and viable bacteria -- NEVER freeze-dried. 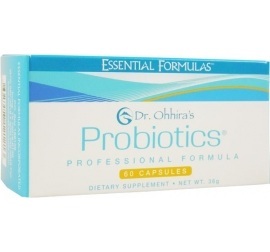 > Contains Proprietary TH 10 Dr. Ohhira developed his own proprietary lactic acid bacteria strain that is six times stronger than any other strains known to bacteriologists today. > Live and viable bacteria-- NEVER freeze-dried. 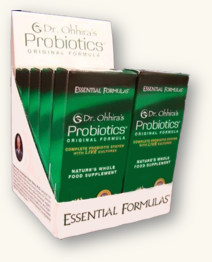 > Enhanced potency -- Three-year fermentation process guarantees that the strongest bacteria survive. > Product needs no refrigeration! -- Fermentation at seasonal temperatures results in capsules that have a three-year shelf-life at room temperature. 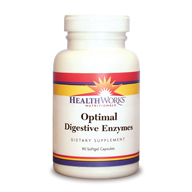 > Well-tolerated by the most sensitive digestive systems -- Fermentation alters the culture medium ingredients (nutritious vegetable, fruits, mushrooms, seaweed) into a completely different form. Only plant material used in culture medium; no dairy or soy. > NO artificial additives, chemicals, preservatives, coloring, flavoring, animal by-products, chemical fertilizers, pesticides, or herbicides. 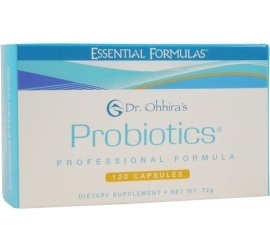 >Ingredients are fermented and processed for five years using 12 strains of lactic acid bacteria. All strains may not be present in final product.